Kavanaugh Has Long Questioned Agency Power. Just Look at His First Opinion. Brett Kavanaugh, on a panel with fellow judges Thomas Griffith and Douglas Ginsburg of the U.S. Court of Appeals for the D.C. Circuit, was “kind of an unknown” going into the argument. 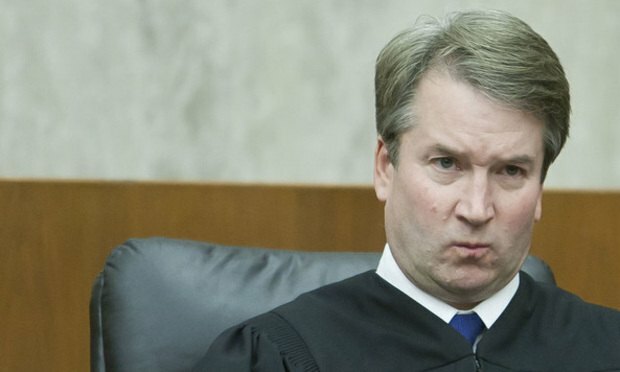 A dozen years ago, just months after being confirmed to a Washington federal appeals court, Judge Brett Kavanaugh was sitting on a three-judge panel hearing a challenge to the Federal Energy Regulatory Commission.